“Let’s get hyggelig!” These were the first three words out of the tall, twenty-something-year-old boys mouth as he walked into the party. Hygge is the hotly debated Danish word that describes a cosy and warm atmosphere. The term extends to describe a night in watching a movie, drinks in an underground bar, or even a bike ride on a sunny day. The Danes strive for hygglelig-ness each and every day, and I can’t get enough of it. I am just under 2 months into my exchange at Copenhagen University and it has been a whirlwind to say the least. Here are four of my favourite experiences so far. Buying a bike and riding it absolutely everywhere. It is the best way to look like a local and is easily the highlight of my day. Pop your earphones in, memorise the route and laugh at the distant memories of the Sydney traffic chaos. A day trip to Malmö in Sweden. This was the first time I have ever been to another country for just lunch. 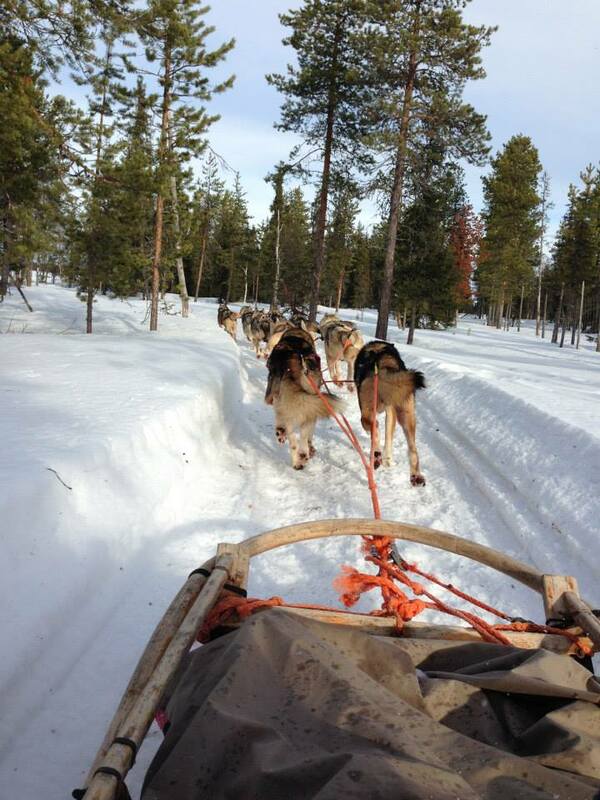 A week spent in Lapland, Finland. The jam-packed trip consisted of endless saunas, husky sled rides, skiing, visiting an ice hotel and indulging in reindeer pancakes. Learning Danish. It is a painfully slow process and the pronunciation is a nightmare but it is so satisfying once you pick up a few everyday phrases. It doesn’t take long to realise that six months in Copenhagen is not enough. Every day throws something new at you. Sometimes I try to stop and take it all in, but minutes later the next adventure pulls you off in another direction. I have always loved travelling, but I also love the comforts of home. Living in another city – particularly Copenhagen – combines the best of both. UTS Global Exchange Let’s get hyggelig!